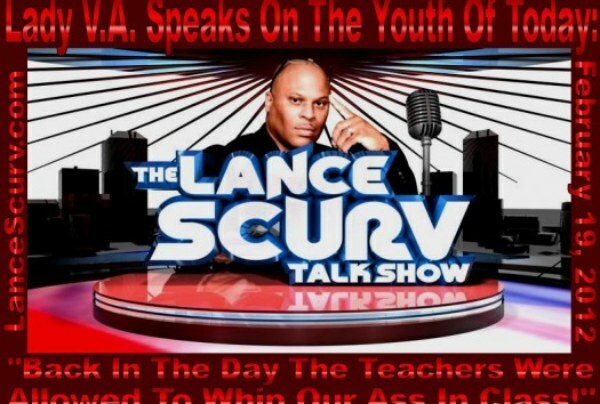 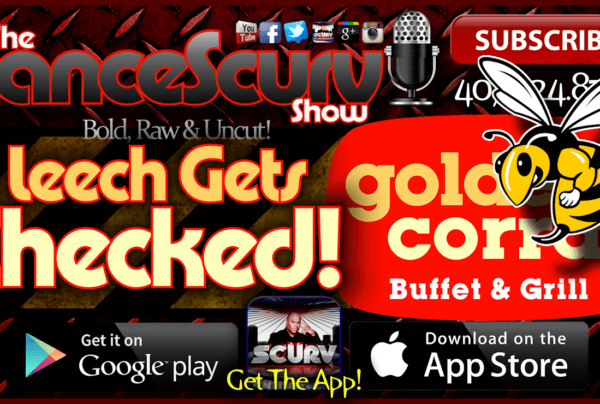 Rude Archives - LanceScurv - Bold, Raw & Uncut! 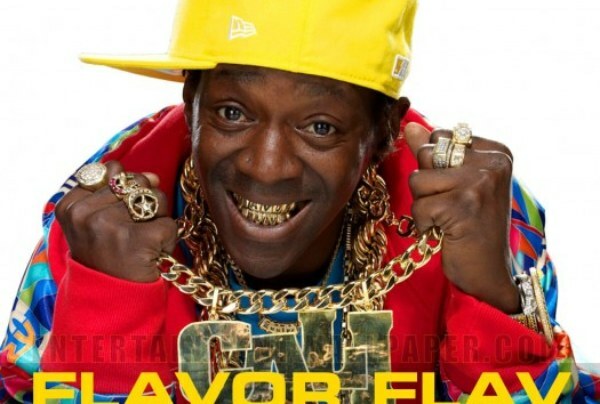 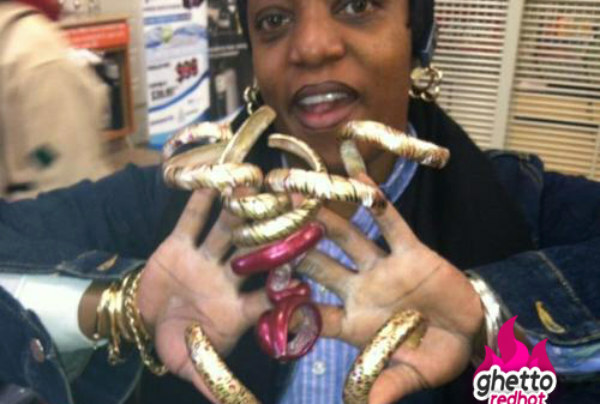 I’m So Fed Up With These Attention Starved Negroes And Their Need To Be Seen! 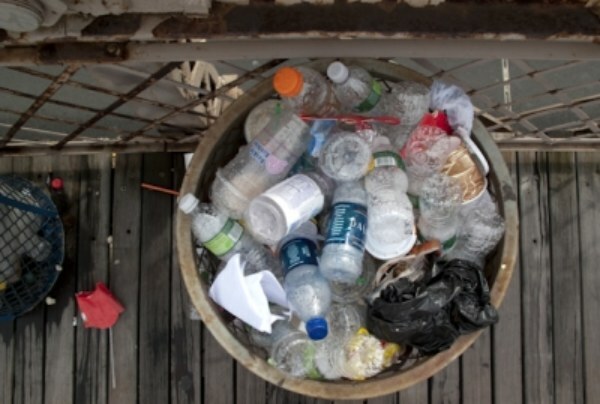 Are We Guilty Of Waiting For The Breakthrough While Embracing The Garbage?